Fertile Body Yoga classes are dedicated to supporting women on their journeys to becoming mothers. These classes are a proactive step towards your self-care at this time, giving your body the opportunity to become as fertile as possible. We do this by taking the focus to the whole body (not just its parts) and relaxing the body, mind, and soul to reduce stress. Yoga for fertility is not a magic pill that will result in pregnancy. It is a practice, which takes time, that will give you the ability to better navigate daily stressors and the ups and downs of becoming pregnant. By relieving stress (through mind/body practices), your body has the opportunity to be fully fertile, heightening your chances of conception. Body-led slow flow yoga is utilized to help move you into a meditative-like movement which will keep you calm and allow you to feel good in your body. Curious about Yoga's effect on fertility? Read Bec's article in Yoga International! "I started going to Om Birth's Fertile Body Yoga class shortly after I had a miscarriage. It was an incredible safe space where I could focus on relaxing and reconnecting with my body. The emphasis on mindfulness was helpful in managing my emotions and preparing to try again. When I did get pregnant again, I was able to use many of the breathing and visualizations from the class at home to cope with my anxiety about having another miscarriage. I definitely recommend this class for anyone who is thinking about or struggling with becoming pregnant." Who is Fertile Body Yoga for? Fertile Body Yoga is open to all women who would like to have a baby. "I started attending Fertile Body Yoga after several months trying to conceive with no success, and my mindset was completely negative. In my first class Kerry led us through a meditation where we visualized our "blue sky mind" - the clear. luminous, peaceful blue sky that was always there behind the clouds of our fears and anxiety. Fertile Body Yoga helped me find my "blue sky mind" again during my conception journey. I was able to mentally and physically relax, and find peace and contentment even when things didn't go according to my plan. It also gave me a completely safe space to share my feelings without judgment. About two months after I started class, I became pregnant. I truly believe this class helped my fertility and my body's receptivity to conception. I recommend it for all women who are trying to conceive." What can you expect from Fertility Yoga? 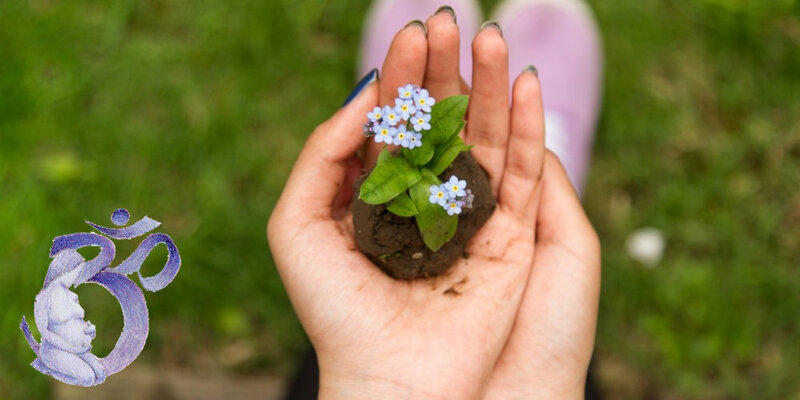 "On my journey towards motherhood through IVF, I came to realize the important connection between mind and body as I tried to make sense of repeated failures. Joining the Om Birth's Fertile Body yoga class was an important contribution to my success in finally becoming pregnant. The class is a unique combination of movement, breathing, visualization, energy work and great companionship on what can be a very challenging path. The wonderful guidance and mentoring of Kerry was something I looked forward to each week." 30 Days of Unlimited Classes for $30! Have a question about Fertile Body Yoga? We'd love to hear from you! 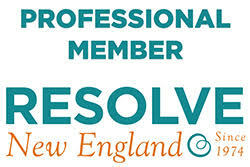 Learn more about Resolve New England here!